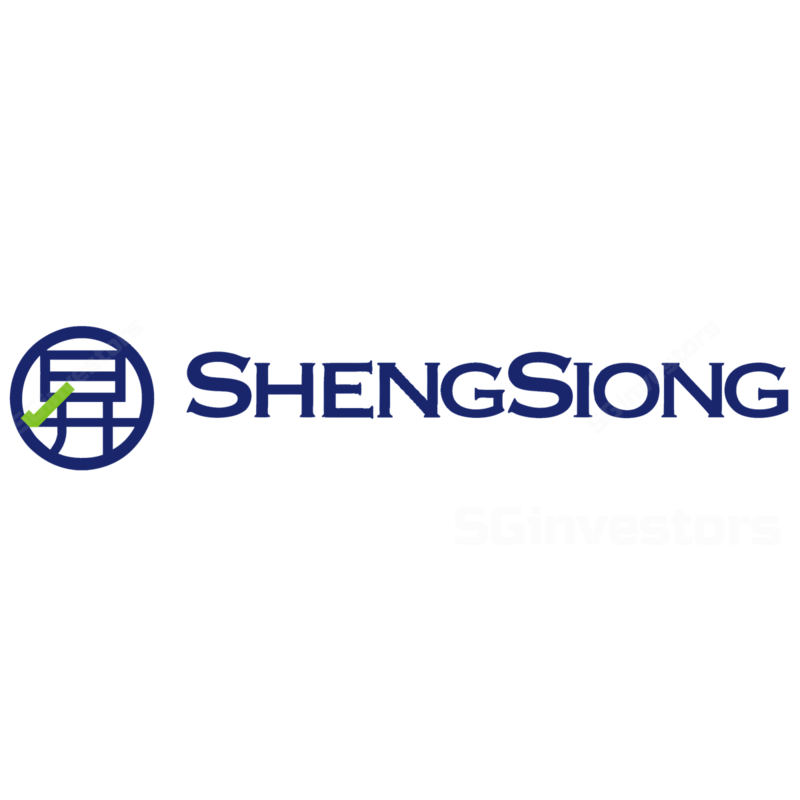 Sheng Siong’s 2Q18/1H18 net profit of S$17.1m/S$35.4m was spot on (vs. forecasts of S$16.8m/S$35.0m), with 1H18 forming 48.4%/48.6% of our/consensus FY18F. 2Q18 GPM was stellar at an all-time high of 27.3% (vs. our forecast of 26.8%). Interim dividend of 1.65Scts was in-line (vs. our forecast of 1.63Scts). Maintain ADD and Target Price. We like the stock for its stalwart business and healthy balance sheet. Stock offers a total return of 13.9% (share price: 10.7%; dividend yield 3.1%). Sheng Siong’s 2Q18 revenue grew 5.7% y-o-y, spurred by new store (sales) growth of 7.8% and comparable same-store-sales growth (SSSG) of 4.2%. This tempered the revenue loss from the shuttering of The Verge and Woodlands Block 6A (-7.2%). The China supermarket which was opened end-17 contributed 0.9% revenue growth y-o-y in 2Q18. Overall, 1H18 revenue grew by 5.4% y-o-y. lower input cost on higher supplier rebates. In 1Q18, the fresh food mix was at c.43/44% of revenue; we believe this proportion could have increased given the higher GPM in 2Q18. Sheng Siong Group’s (SSG) long-term GPM target is 28-30%. It has opened six stores YTD (four new stores in 1Q18 and two more in Jul 18), lifting total stores to 50 and retail area to 447.2k sq ft by year-end. Sheng Siong’s key strategy to expand retail space in Singapore, particularly in areas where its potential customers reside, remains unchanged. As at end-2Q18, SSG remained in a net cash position (S$75.7m cash, no borrowings). We believe the net cash position is dry powder for any store upgrades (to keep up with retail market innovation) or M&As. We like Sheng Siong Group’s focus on fresh foods and heartland location that should help it defend market share against e-commerce players in the near term. Catalysts include sizeable new store wins, better SSSG and higher dividends. Downside risks are fewer-than-expected new stores and lower margins. We keep our ADD rating and Target Price (based on 22.2x FY19 EPS, 1 s.d. above its historical 3-year mean of 20.6x).